Just when you thought Snapchat was 'real' enough. Filmmaker Casey Neistat put it simply. "It's just a version of ourselves, not our real selves." With that in mind, he and his team thought of creating Beme. 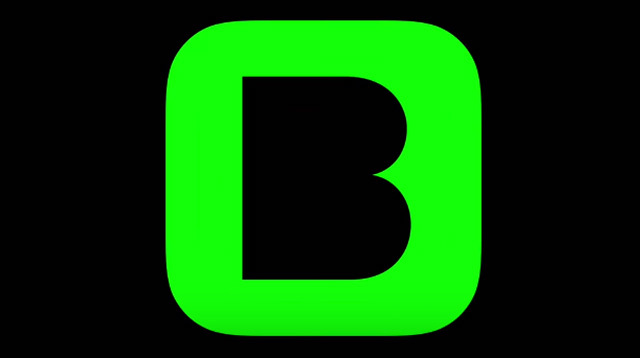 Like Vine, Beme sends out short videos, and like Snapchat, those videos disappear right after watching them. The difference? It’s supposed to bridge the growing gap between you and your digital self. The app promises that you appreciate moments not through the lens of your phone but with your eyes—and still be able to post it. You simply hold your phone against your chest and the app records 4-second clips of what you’re seeing and uploads it with no need to press a button; no previews, nor an option for you to review it first. If you want to fire off a comment, sorry, there are no emojis available. You record your real-time reaction to what you’ve just seen (almost like FaceTime)—you know, the way a regular human being should. Ha! This might just be the app that will finally shun those pesky trolls away. And, you know, let us finally enjoy that sunset or rock concert.